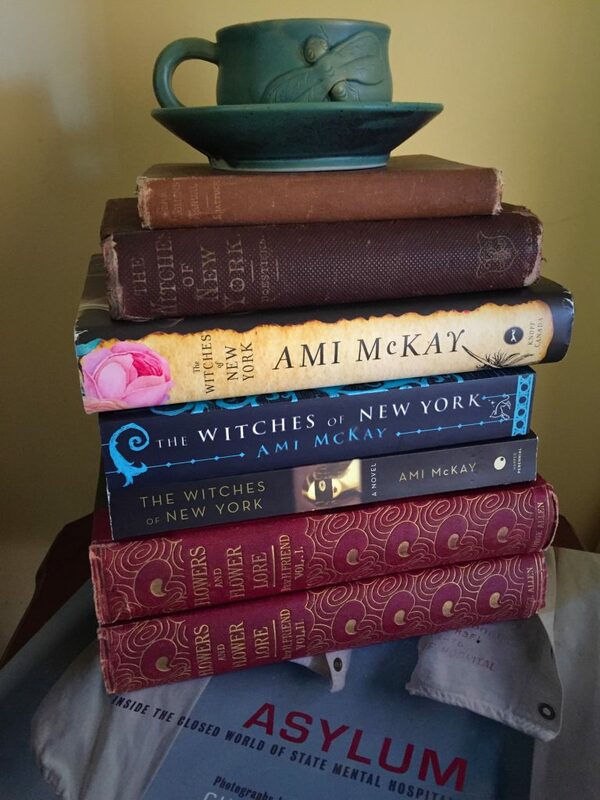 In the vein of Jonathan Strange & Mr Norrell, comes a new novel from historical fiction maven Ami McKay that transports readers to the heart of Victorian New York, where three witches practice their craft—to the delight of some—but at their own peril. Respectable Lady Seeks Dependable Shop Girl. Those averse to magic need not apply. The year is 1880 and New York is fast becoming the “city of wonders.” Telegraph lines crisscross Manhattan, elevated trains race above the streets, the Brooklyn Bridge is nearing completion, and work is underway to fit Broadway with electric lights. As enterprising men chase after their ambitions, the ladies of Manhattan’s high society pursue their dreams by enlisting the help of two women who run a teashop near Madison Square. Two hundred years after the trials in Salem, the pair dares to declare themselves witches. Enter Adelaide Thom and Eleanor St. Clair. At their humble teashop, Tea and Sympathy, they provide a place for whispered confessions, secret cures, and spiritual assignations for a select society of ladies, who speak the right words and ask the right questions. But the profile of Tea and Sympathy is about to change with the fortuitous arrival of Beatrice Dunn. When seventeen-year-old Beatrice leaves the safety of her village to answer an ad that reads “Respectable Lady Seeks Dependable Shop Girl. 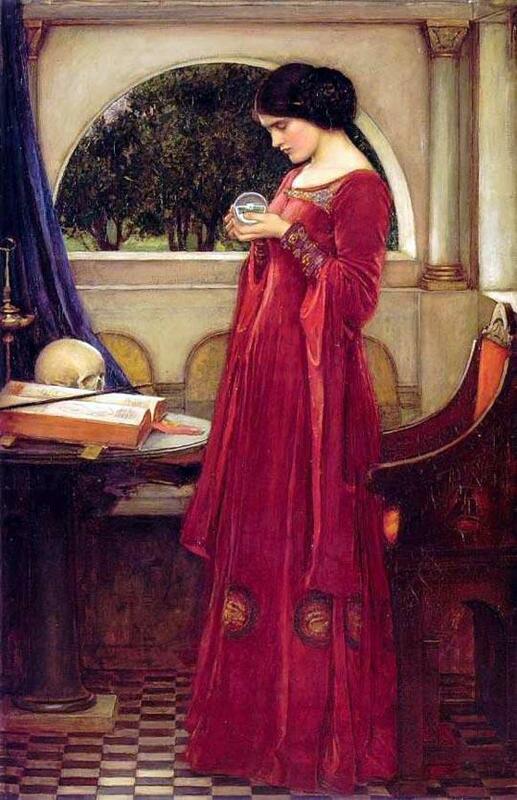 Those averse to magic need not apply,” she has little inclination of what the job will demand of her. Beatrice doesn’t know it yet, but she is no ordinary small-town girl; she has astounding spiritual gifts—ones that will serve as her greatest asset and also place her in grave danger. Under the tutelage of Adelaide and Eleanor, Beatrice comes to harness many of her powers, but not even they can prepare her for the evils lurking in the darkest corners of the city or the courage it will take to face them. In a time when women were corseted, confined and committed for merely speaking their minds, were any of them safe? 1. 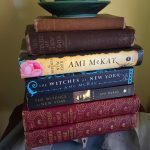 How do the female characters in the novel, (Beatrice, Adelaide, Eleanor, Judith Dashley, Marietta Stevens, Georgina Davis, and Aunt Lydia) break with the traditional roles of women in the 19th century? Which of them do you identify with, and why? 2. Women who choose to live outside the norms of society have historically been ostracized and condemned for their actions. 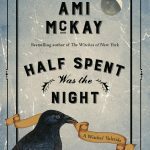 The novel touches on some of punishments inflicted on women who dared to be different, such as witch trials, executions, and being put in mental asylums against their will. Do you see any parallels with how women are viewed today? 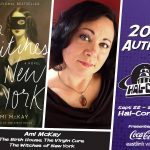 What sorts of judgements and punishments do women experience for being considered outside the norm (for being different, powerful, outspoken, “witchy” etc.)? 3. The witches in the novel (Adelaide, Beatrice and Eleanor) all believe in and practice various forms of “witchcraft” rooted in women’s wisdom—herbalism, divination, ritual magic, superstition etc. Are there any traditions, from your family and/or your culture that others might interpret as “witchery”? What place, if any, do these traditions hold in modern society? 4. The meaning of the word “witch” has changed over time and has been through multiple interpretations in literature, media and society. What does the word mean today? What might explain the current trend of women reclaiming it as part of the larger trend towards feminist activism? 5. 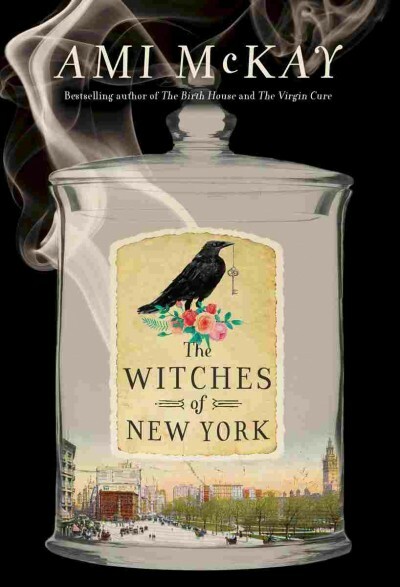 Moth from The Virgin Cure is now Adelaide in The Witches of New York. In what ways has she changed? In what ways has she stayed the same? 6. The worlds of magic, science, fantasy and reality collide within the pages of the novel. Both Beatrice Dunn and Dr. Quinn Brody seek to make sense of things that can’t be explained. How are they alike or different in their journeys? Have you ever experienced something paranormal that can’t be explained? 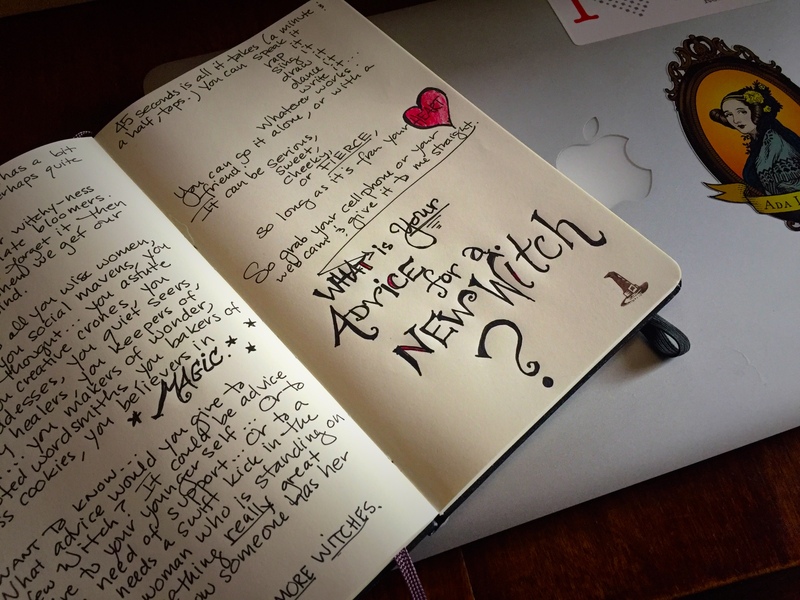 Archive of all my journal entries pertaining to Witches.